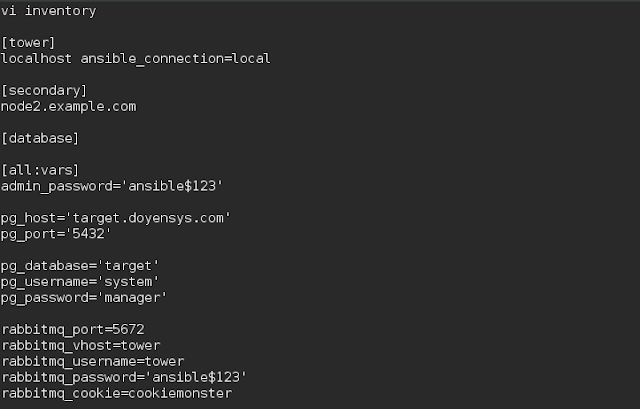 Ansible has two components: Ansible Core and Ansible Tower. Core provides the Ansible runtime that executes playbooks (yaml files defining tasks and roles) against inventories (group of hosts). Ansible Tower provides management, visibility, job scheduling credentials, RBAC, auditing / compliance. Ansible Tower uses an Ansible playbook to deploy itself. 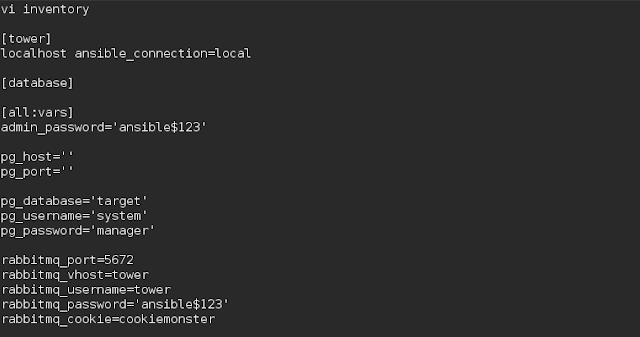 As such configuration parameters or groupvars are stored in inventory file. 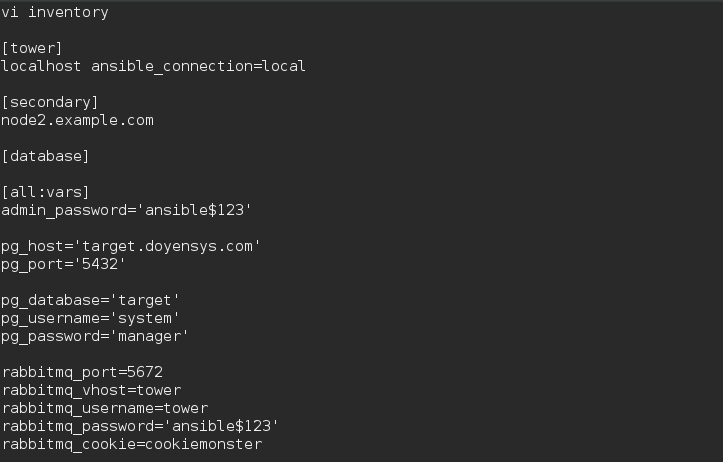 Ansible Tower Provides a RESTful API, CLI and UI. 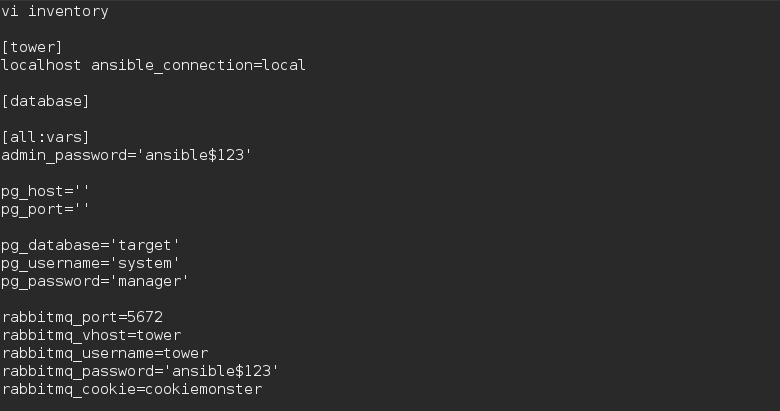 To connect to the UI simply open browser using http/https and point to your Ansible Tower IP or hostname.